Expert Interior Design Service, Hunter Douglas Shades, Custom Draperies & Upholstery for over 40 years. Are you ready to improve your surroundings? Contact us today to discover why our award-winning interior decorating and window treatment and upholstery services have been trusted for over 40 years. 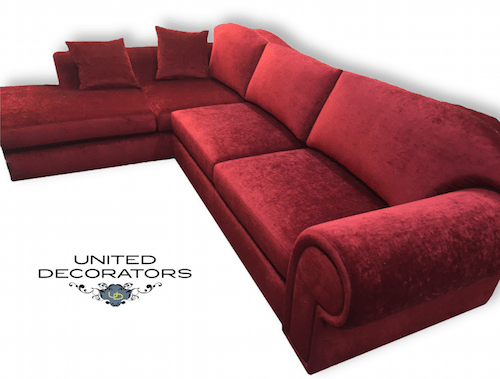 Since our opening in 1969, United Decorators has acquired a notable reputation as a one-stop source for all of your interior design and home decor needs. Serving Brooklyn and Manhattan as well as New Jersey, our expert designers offer a range of services, including custom window treatments, custom window shades, custom drapery, window blinds, upholstery cleaning, and repairs. We also offer expert furniture refinishing and custom upholstery services. Meet Dalia and Paul Sajovits, owners of United Decorators for over 30 years. Dalia and Paul will work with you to transform the look of your home or office. United Decorators offers a free in-home interior design and Hunter Douglas window treatment consultation. 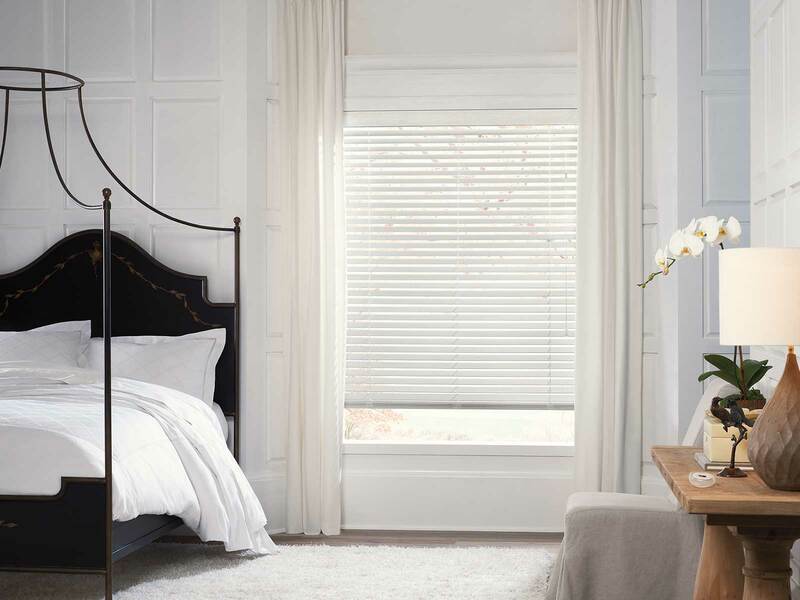 Create a beautiful room setting with Hunter Douglas blinds, shades, or shutters and custom drapery. Do you need custom bedding, designer fabrics or handcrafted re-upholstery services? Contact United Decorators to discuss your next project. 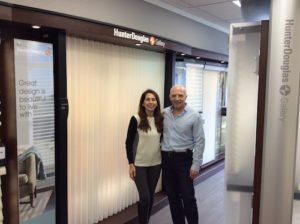 As a Hunter Douglas Gallery Dealer, United Decorator carries the most innovative window shades and blinds collection throughout New York and New Jersey. 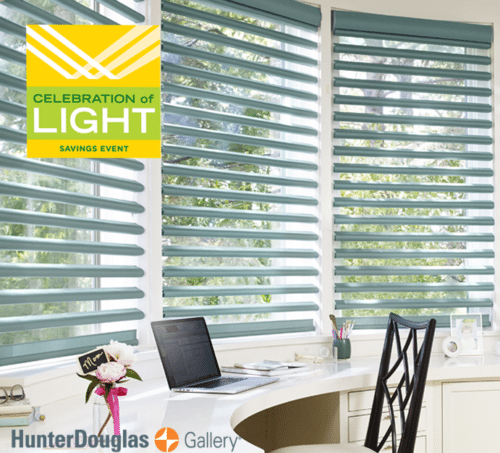 Explore the endless possibilities of the finest quality Hunter Douglas shades, blinds, and shutters in town. When buying your window shades from a Hunter Douglas Gallery dealer, you can expect professional measuring and installation on all custom window treatments. Custom drapery can add warmth and beauty to any room setting. United Decorators will guide you through the process of selecting the perfect fabric for your windows. Choose from a wide array of fabrics, colors, patterns, and textures to create truly custom window treatments. Add top treatments, cornices, valances, swags, jabots, and drapery hardware to put the finishing touches on your window design. 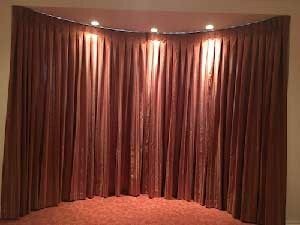 United Decorators creates custom drapery that will compliment your existing home or office decor. United Decorators has a custom upholstery workroom on premises in Brooklyn, NY . 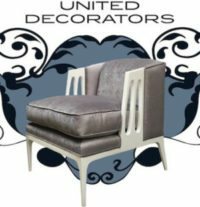 With over 40 years of experience re-upholstering furniture, you can be sure to trust United Decorators to make your old furniture new again. If you need your sofa, couch, love seat or dining room chairs upholstered, contact us today. Members of our talented team can consult with you based on house visits to determine what the ideal window treatment for your home is. We pay attention to all the details, such as how much light enters your home, what kind of light you want to experience in your home and what the conditions of heat, cold and humidity are where you live. After quantifying these factors, we will then recommend window treatments that will enhance your lifestyle and all the hours you spend in your home. Our team can make window treatments fit any number of window sizes and room configurations; simply let us know what you want, and we can customize a window treatment solution to your home. Installing quality shutters to your windows makes a huge difference in your quality of life and enjoyment of your domestic space. No one wants to deal with inadequate window shades or window shutters that are difficult to operate. And just about everyone wants to be able to enjoy the full range of beautiful sunlight and cool shade from their windows. That’s why we are offering the finest in custom window shutters, which are both beautiful to look at and a breeze to use. Our window shutters can solve a variety of problems for you that you may not have even known you had. Do you want to have the option for fully shuttered windows, but also want to be able to open the shades up for a full window view? We can install that. 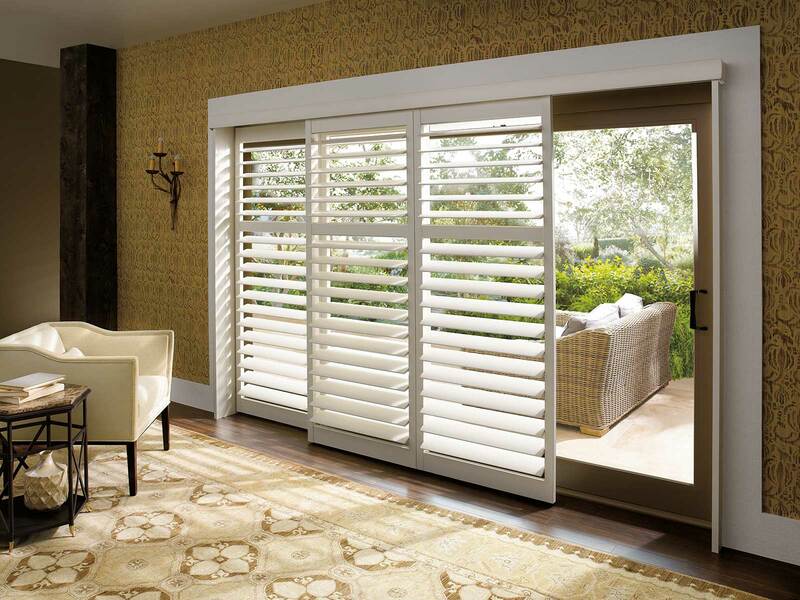 Perhaps you are looking for plantation shutters that can stand up to high humidity. We have great options in that category for you as well. If you are looking for window blinds, we have a full range of Hunter Douglas blinds that can provide the precise amount of light and coverage for your windows that you are looking for. We even install motorized blinds so that you can adjust your blinds at the touch of a button. Our window blinds come in a gorgeous array of colors and textures to suit your interior decorating style. Regardless of what type of blind you choose, your home will look fresh, new and beautiful with the installation of new window blinds. 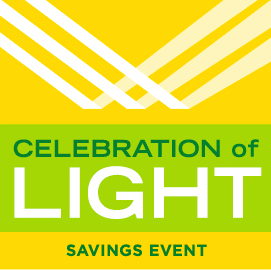 The Hunter Douglas Celebration of Light Savings Event is going on now at United Decorators! 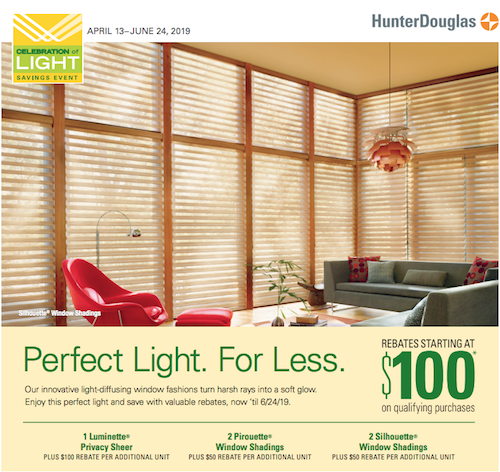 Transform the light in any room and save on select light-diffusing Hunter Douglas window treatments now ’til 6/24/19! Soften the harsh sunlight with gorgeous sheers that stream natural light into your home beautifully. 1 Luminette® Privacy Sheer, plus a $100 rebate for each additional unit. 2 Silhouette® Window Shadings, plus a $50 rebate for each additional unit. The ultimate blackout blind is now here! 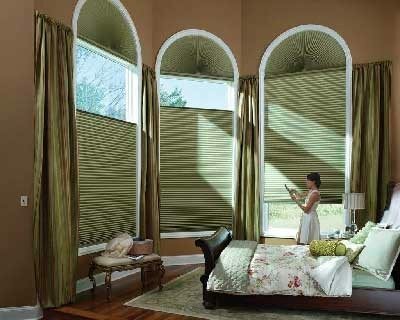 Hunter Douglas Duette® Honeycomb Shades with LightLock™ use U-shaped side channels to remove light entering your home. The channels overlap the front and back of the window shades, while absorbing all incoming light Perfect for movie nights in the media room, and getting undisturbed sleep in the mornings. 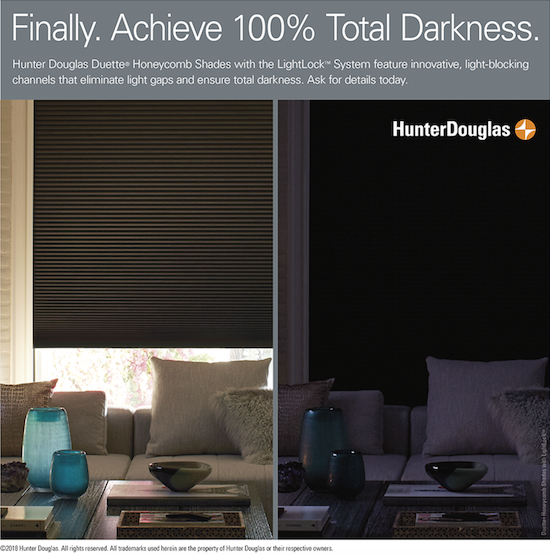 Hunter Douglas Duette® Honeycomb Shades with LightLock™ are the ultimate blackout blind. Hunter Douglas Duette® Honeycomb Shades provide insulation on your windows using their cell construction. Ultimately keeping your home warm in winter and cool in summer. 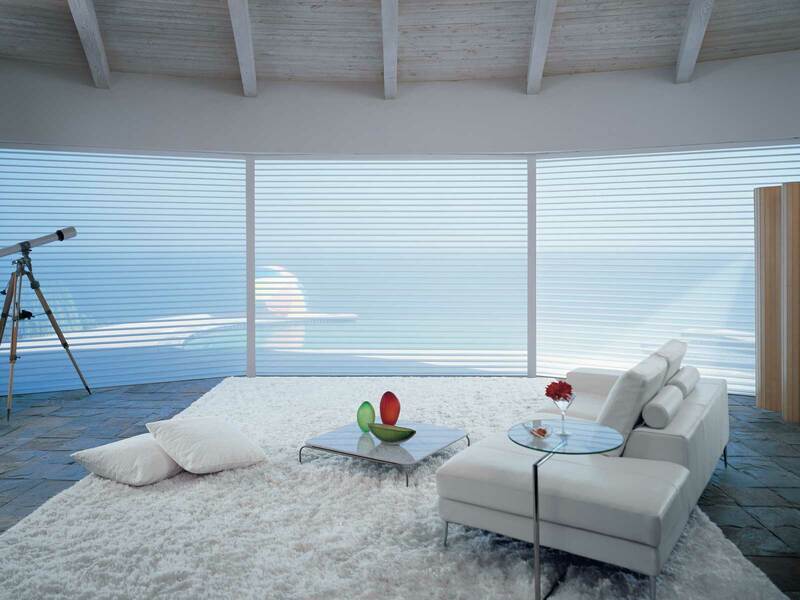 While displaying stunning fabrics the Duette® Honeycomb Shades help reduce your energy bill year round. Contact us at 718-253-9300 today for more information or to schedule a FREE Design Consultation. Enhance your space by ordering new Hunter Douglas window fashions with style, energy-efficiency, motorization options, and stunning views.Contact us today for more information. Add style to any room in your home with our attractive selection of custom window shades, window blinds, window treatments, shutters, curtains, drapery and more. We also offer all the hardware you need for every one of our window products. Need assistance choosing the right custom window treatment? Our experienced interior design professionals will help you find the look that fits perfectly with the rest of your home, all while also providing light control and privacy. 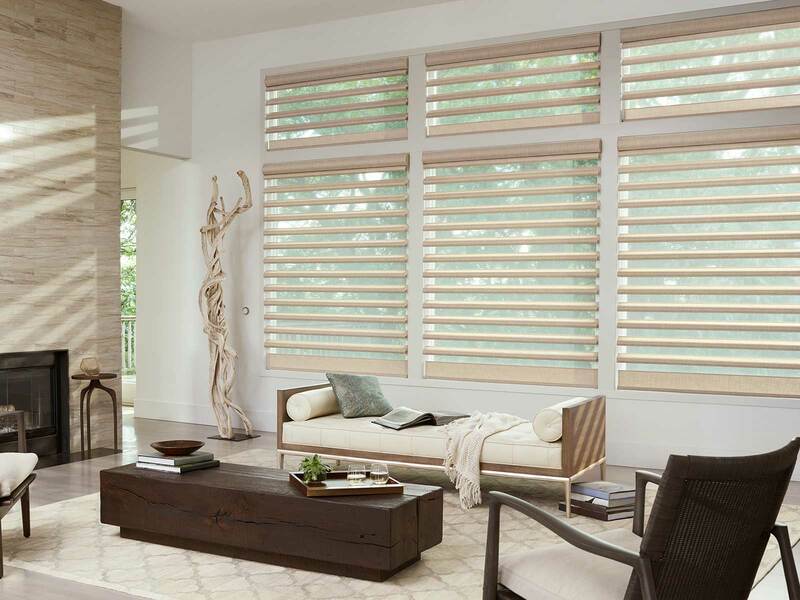 As an authorized Hunter Douglas dealer, United Decorators offers a wide range of Hunter Douglas window styles including popular customer favorites like Silhouette® Window Shadings, Duette® Honeycomb Shades, and Luminette® Privacy Sheers. You can choose from hundreds of colors, textures, fabrics and lifting systems. Ask about LiteRise, a cordless lifting system, and PowerView® Motorization. 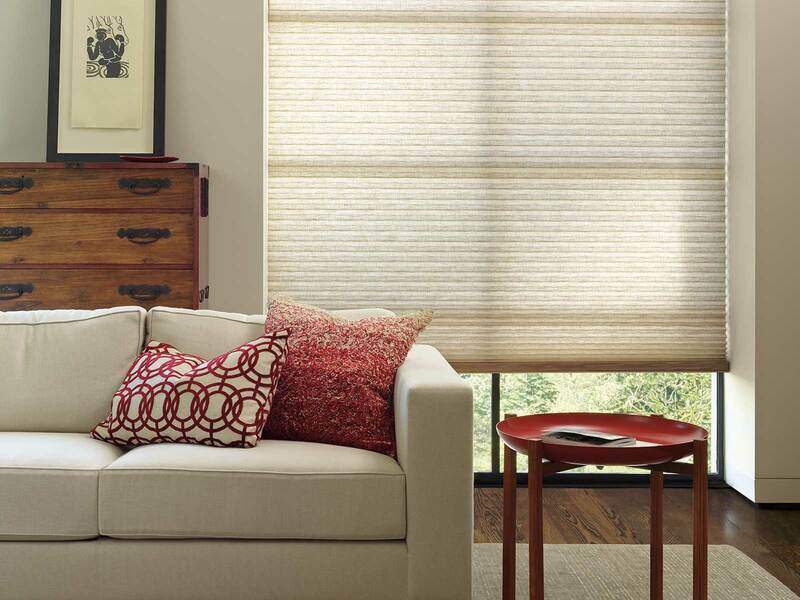 PowerView® Motorization moves your shades so you don’t have to! The Right Choice Promise is another exclusive benefit of shopping at a Hunter Douglas Gallery dealer. Hunter Douglas allows you to live with and fall in love with your custom window treatments for 21 days. If you are not fully satisfied with your selection after the 21 day period, then you can make an exchange for another window fashions selection of equal or lesser value. All of our distinctive services are provided with a local flair since we are independently owned and operated. Contact us at United Decorators today to make an appointment. *Ask United Decorators about savings on Hunter Douglas window fashions, window draperies, and window curtains.